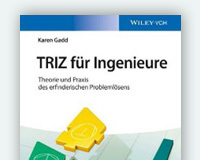 Karen Gadd's book 'TRIZ for Engineers: Enabling Inventive Problem Solving' is published by Wiley Blackwell. 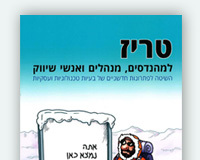 It has been translated into 3 languages since its initial publication - German, Hebrew and Korean. Karen is the founder and Managing Director of Oxford Creativity. 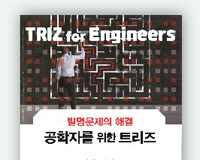 Very, very practical book for Engineers who really want to use it, or even to test the value of Triz when applied correctly. Lilly Haines-Gadd's book, 'TRIZ for Dummies' is a fun & engaging introduction to TRIZ, illustrated with management examples and written in plain English. Lilly is a former Managing Director and shareholder of Oxford Creativity. 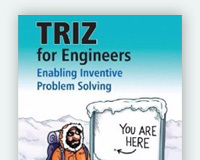 Packed with tons of accessible and easy-to-follow instruction, TRIZ For Dummies shows you how to use this powerful toolkit to discover all the ways of solving a problem, uncover new concepts and identify previously unseen routes for new product development. 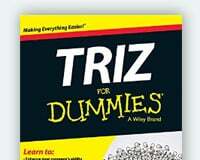 Right or wrong, TRIZ has the reputation of being difficult to use. This book (TRIZ for Dummies ) does an excellent job of both introducing the reader to this powerful set of tools and demystifying their use. 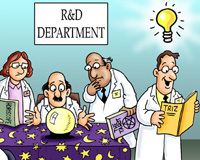 If you’re a fan of problem-solving methodology and don’t know TRIZ, you’ve just found the best place to start.